Vastu is a holistic science which is in full conformity with the entire cosmos and the flow of energy from all sources. Vastu guides the individual towards the best way to live in synergy with the five elements of nature. 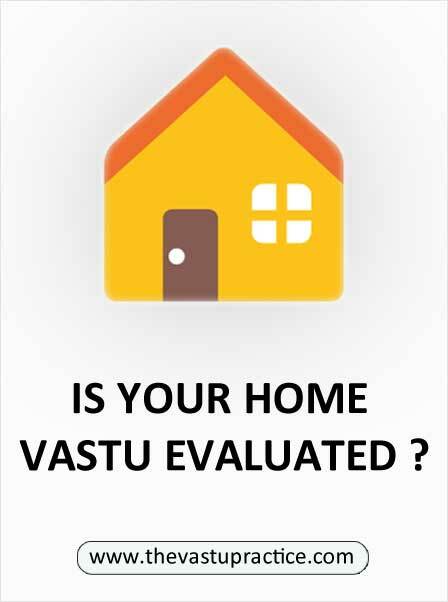 It is thus very important to plan a house according to the principles of Vastu in order to achieve this synergy.